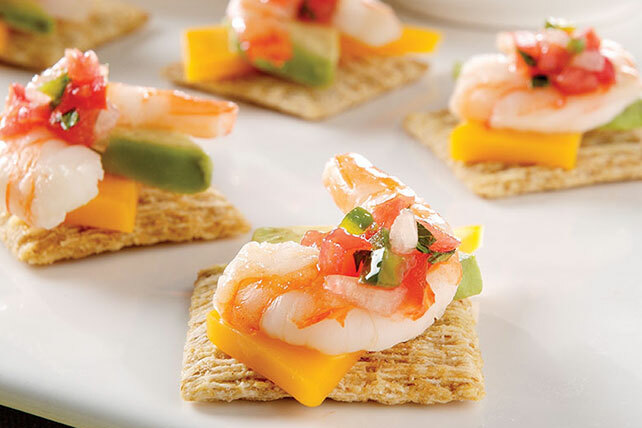 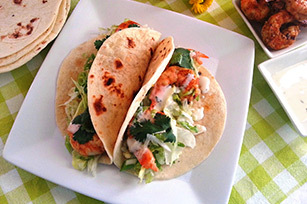 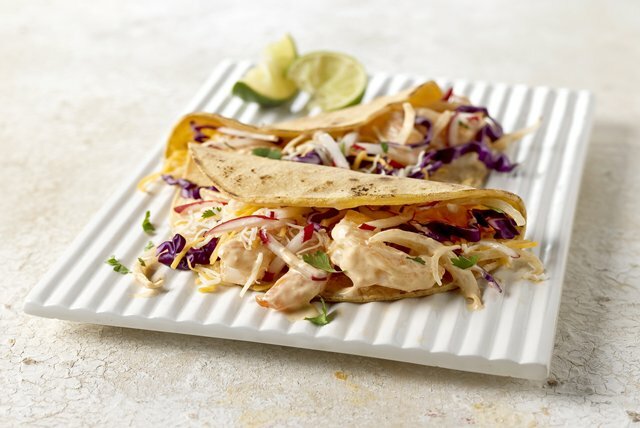 You've probably tried fish tacos, but have you ever tried shrimp taco recipes? 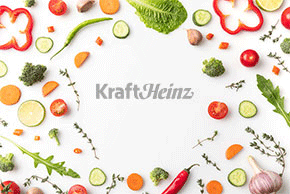 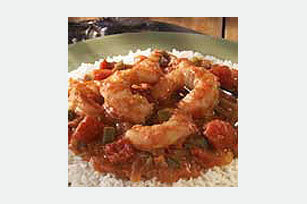 These tasty seafood entrées are great for when you want to mix things up in the kitchen. 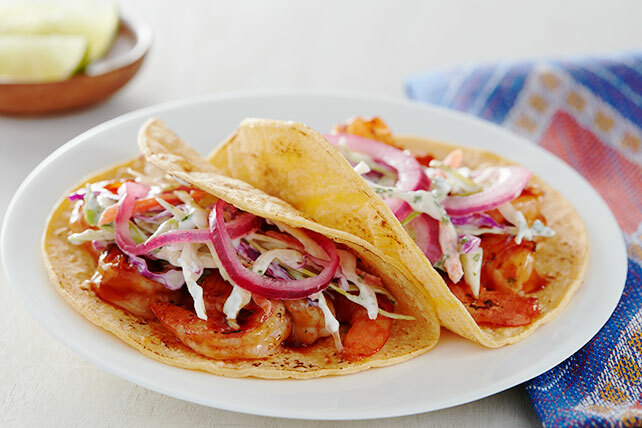 We're sure your family will love this variety of shrimp taco recipes, so make them for Taco Tuesday or even during busy weekends! 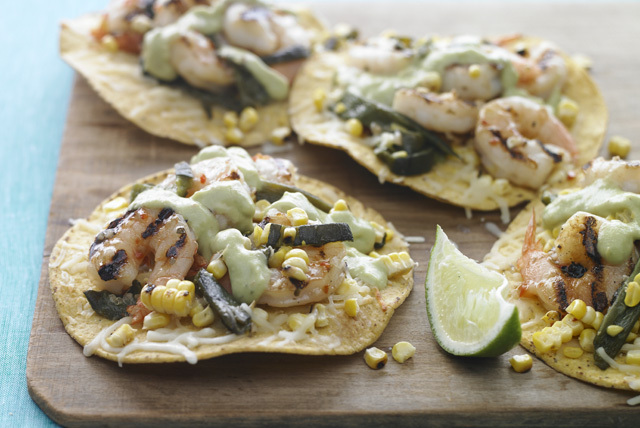 You may find that grilled shrimp goes great in some of these recipes. 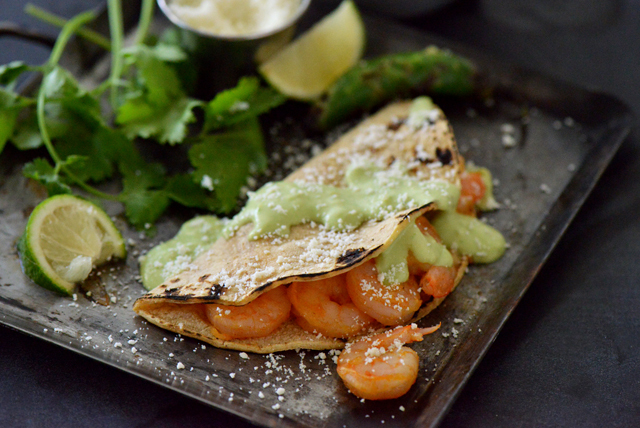 If you're serving one of these shrimp taco recipes tonight, don't forget the guacamole and the salsa!